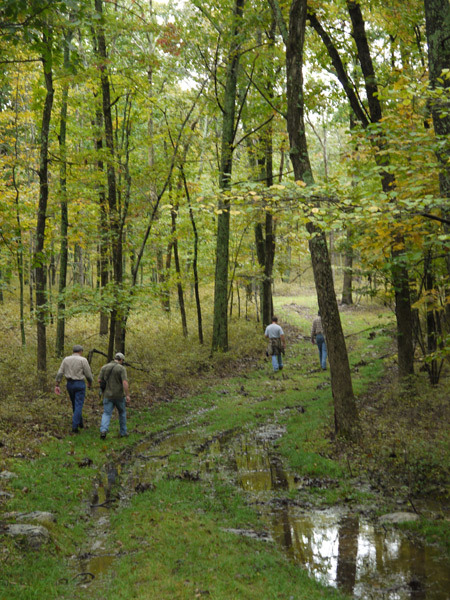 The Pike‐Monroe Woodland Owners Group is a collaboration of landowners and practitioners working to keep our forests healthy and vibrant. As owners of forests that provide high quality wildlife habitat, water ﬁltration, beautiful scenery, and some of the most sustainably‐produced wood products in the world, we understand that managing a woodland is no easy task. 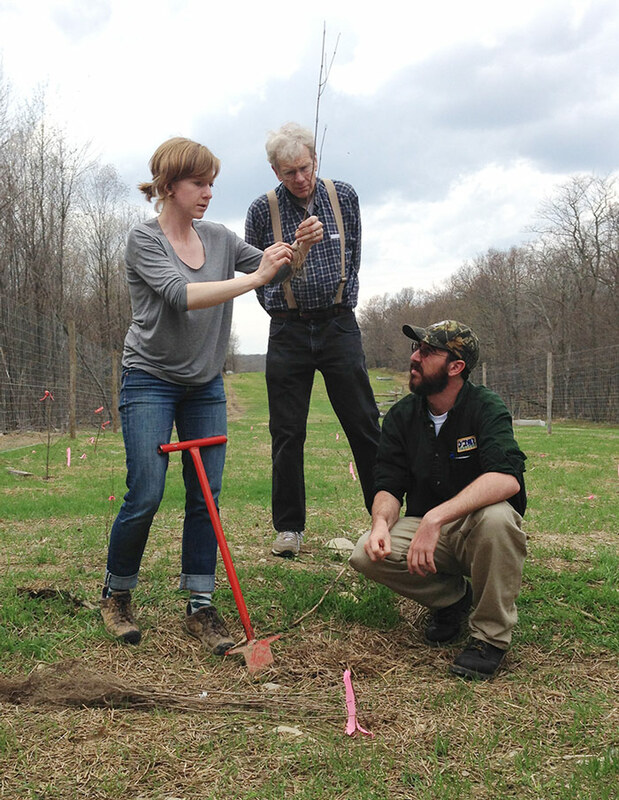 We connect to share experiences and resources—and provide a voice for forests in northeast Pennsylvania. 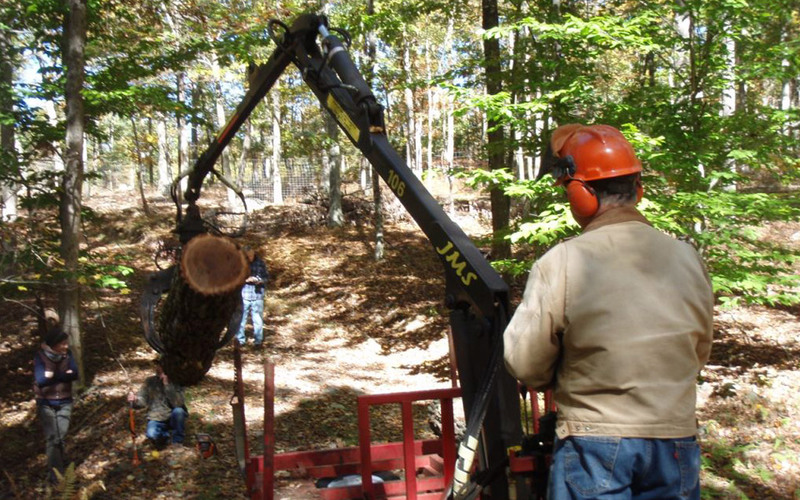 The mission of the Pike‐Monroe Woodland Owners Group is to connect the woodland owners of Pike and Monroe Counties and to share knowledge about managing, conserving and sustaining our forests. 4. Manage for sustainable commercial and noncommercial wood products. The Pike‐Monroe Woodland Owners Group holds events throughout the year.